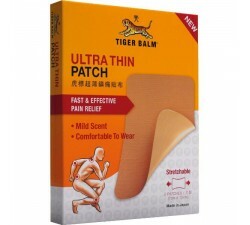 Order your patch warm tiger balm, practice for fight easy muscle and joint pain. 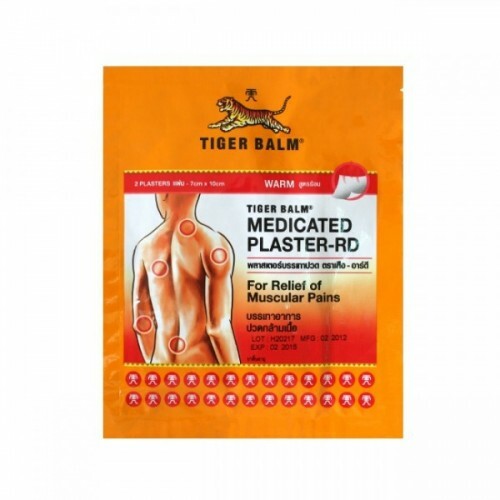 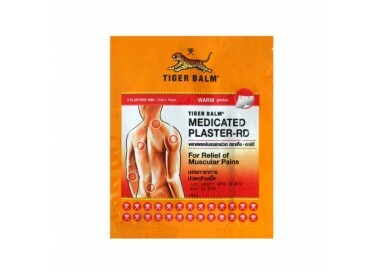 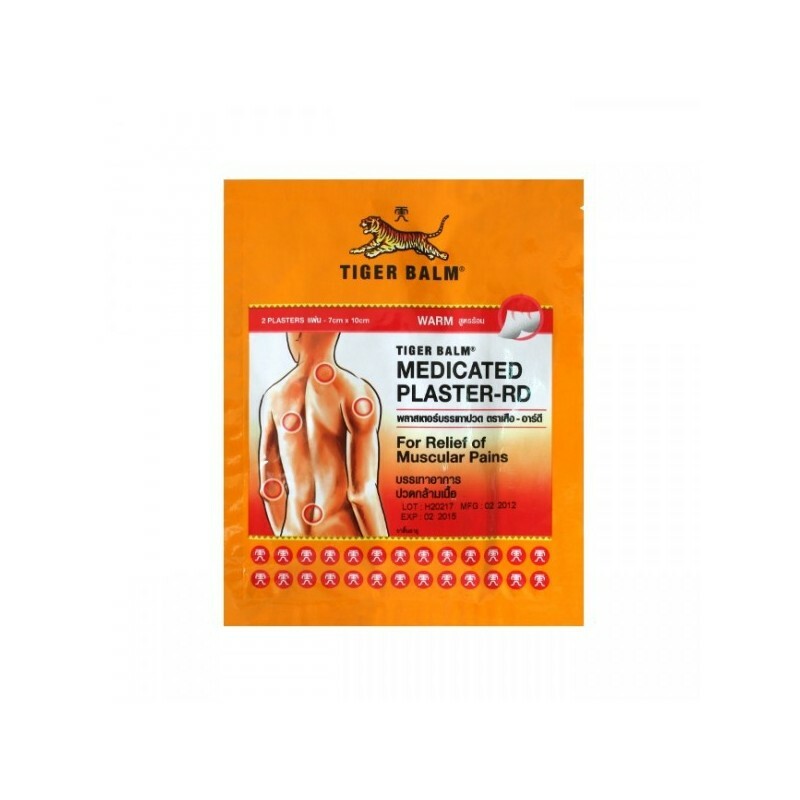 Tiger balm medicated patches warm with the same properties of the tiger red ointments. 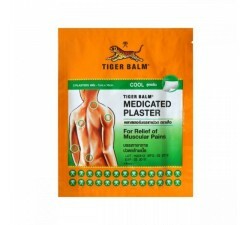 This medicated plaster are non woven material which is very comfortable to use where ever you wish in the painful parts of the body. 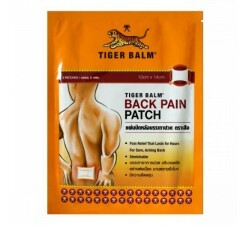 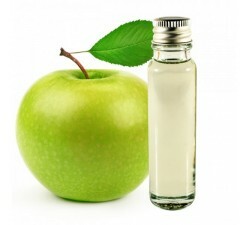 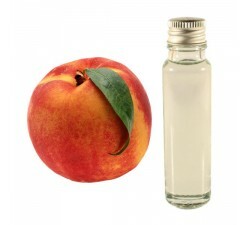 This patch relieves muscle and joint pain, easy to use it can be applied for a long period on all your body. 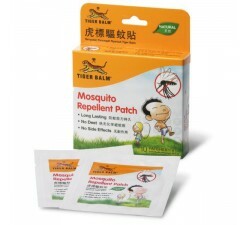 Clean and dry affected area. 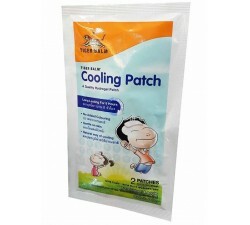 Pull both ends of patch for easy removal of protective film before applying patch. 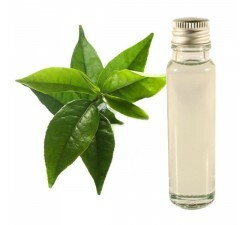 Remove one hour before bathing. 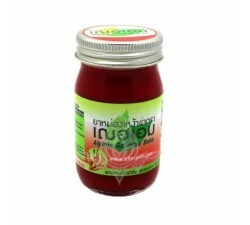 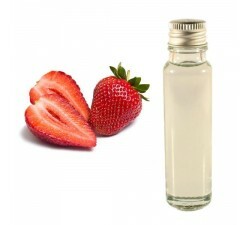 - Pregnant, nursing women, children under 3 years old should consult before use. 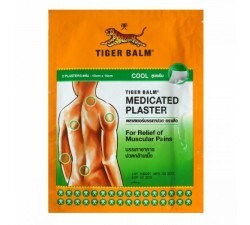 - Avoid using on open wounds, near eyes and mucous membranes. 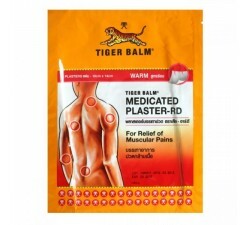 I use it on my arm for muscle pain, very effective.